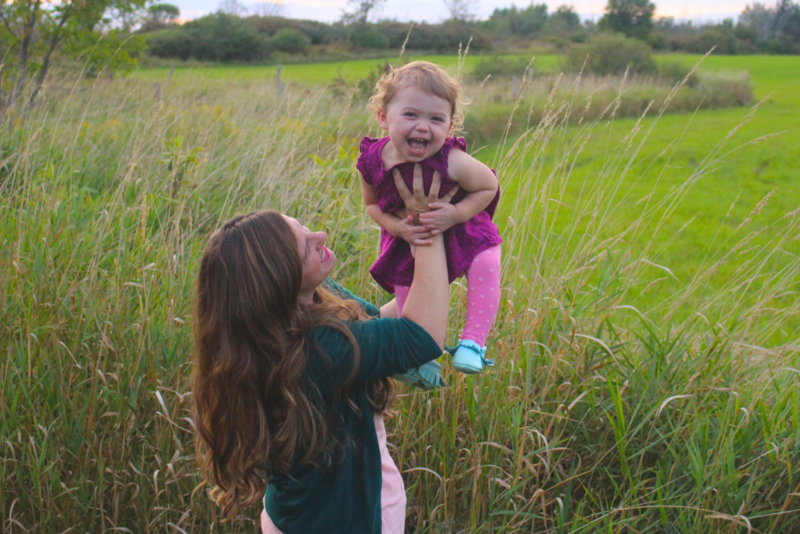 Motherhood is such a powerful means for personal growth. It woke me up and propelled me in a direction I never even knew existed. It changed who I am and all for the better. 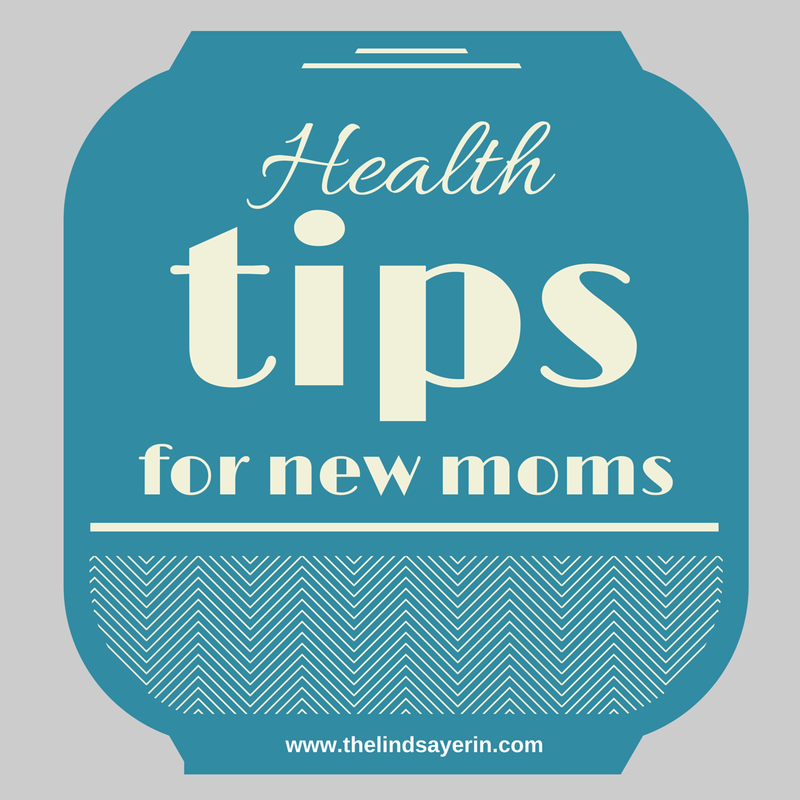 The best advice I can give to any new mother is to put down the books, adjust your expectations, and never take any moment for granted.